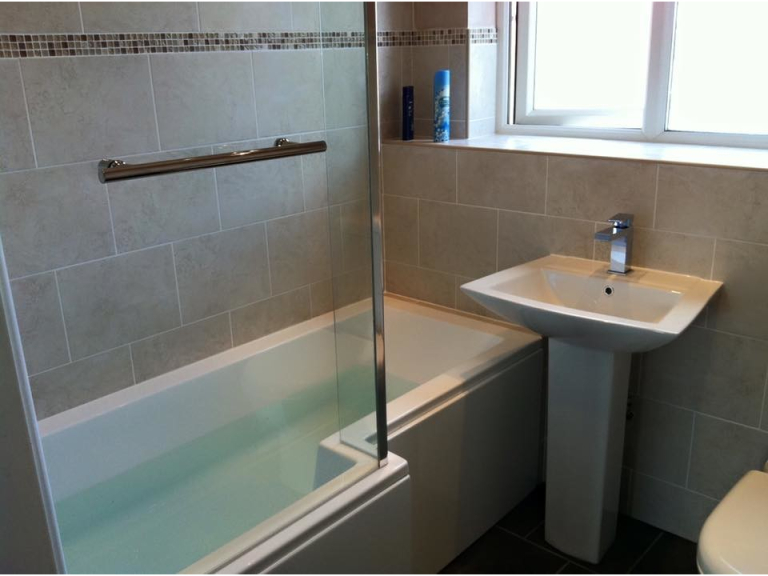 PW Home Improvements is owned and run by myself, Peter Williams an experienced bathroom fitter . I have been working in home improvement for over 15 years providing a wide range of home improvement services with a particular specialism in kitchen and bathroom installations. 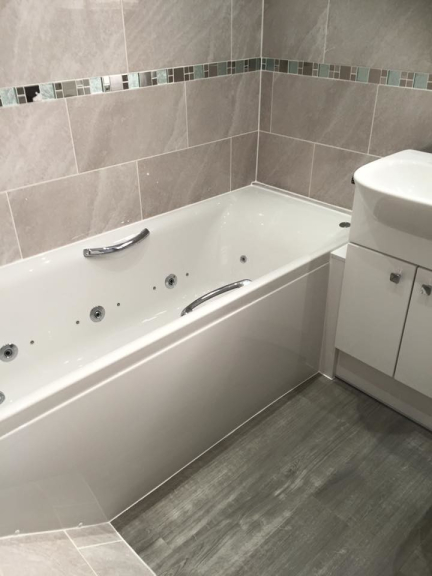 I am able to offer a complete bathroom installation service superior to many other bathroom fitters thanks to my experience and expertise in a wide range of skills including tiling, plastering, carpentry and plumbing work. Gas and electrical work is always carried out by trusted, qualified tradesmen and relevant safety certificates are issued upon completion. I now live in Coven on the outskirts of Cannock after developing a number of homes in Cannock and so provide a bathroom installation service predominately throughout the local area including Cannock, Stafford, Wyrley, Burntwood, Wolverhampton and Lichfield. 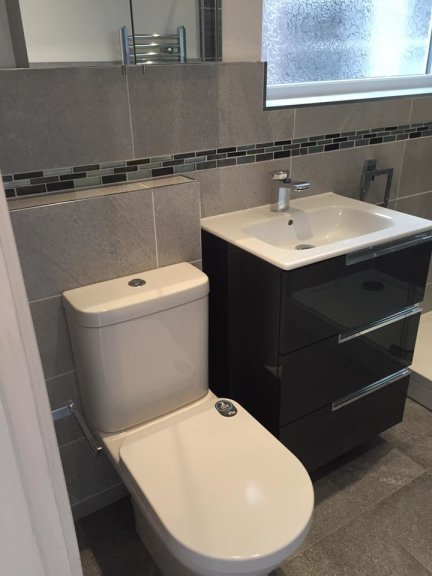 I have built my business upon recommendations and referrals following quality bathroom installations and as a result I have also installed bathrooms further afield for those customers that insist on my high standards of workmanship. 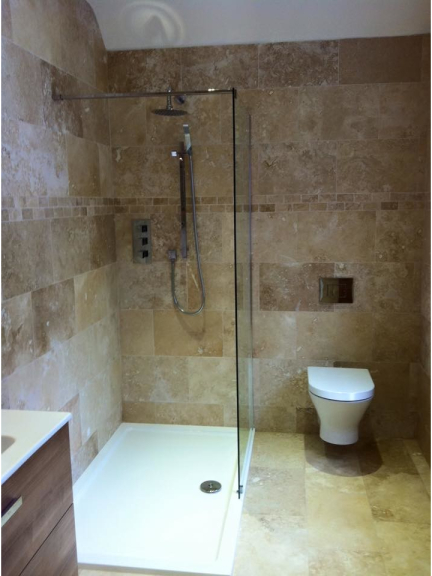 Unlike many bathroom fitters i take pride in my work and go the extra mile for customers to ensure 100% satisfaction. 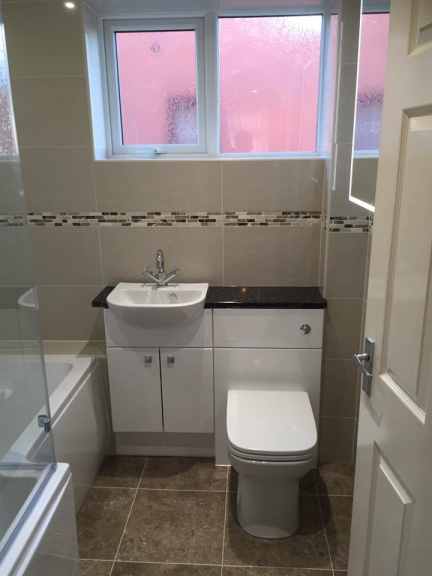 In addition to bathroom installations I also undertake all manor of building and renovation work including extensions and complete renovations through to minor home improvements including skirting and door replacements. Any work i undertake I ensure a finish of the highest quality and treat each property as if it were my own. 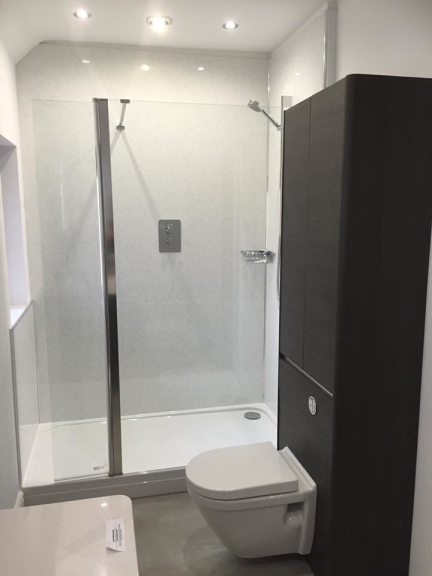 Bathroom Installations are completed once the bathroom is fully functioning, clean and ready to be used and admired by any guest. I am a bathroom fitter that really cares for your property as highly as you do. If you are looking for a friendly, no nonsense competitive quote for a bathroom installation or any other home improvements then please get in touch. When considering any home improvements it is essesntial to ensure the tradesmen you are letting into your home are insured. For customer peace of mind PW Home Improvements are fully insured through Simply Business. 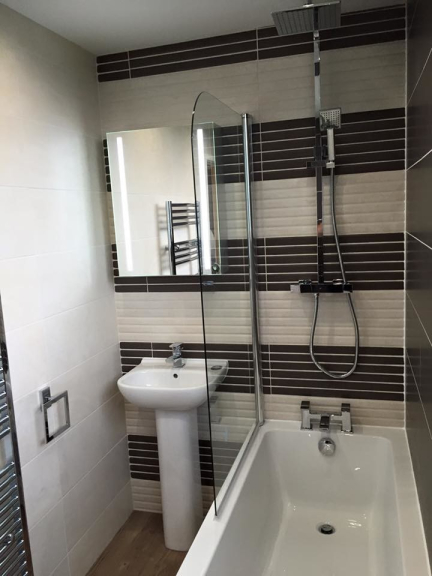 PW Home Improvements work with recommended, reputable suppliers City Plumbing and Tile Choice, Cannock. Customers of PW Home Improvements may browse the extensive showrooms for ideas and planning the perfect bathroom. PW Home Improvements hold trade accounts with these suppliers in order to purchase items for customers at discounted prices. Please mention thebestof Cannock when calling PW Home Improvements for quality bathroom installations by your local, friendly bathroom fitter throughout Cannock and the wider area.